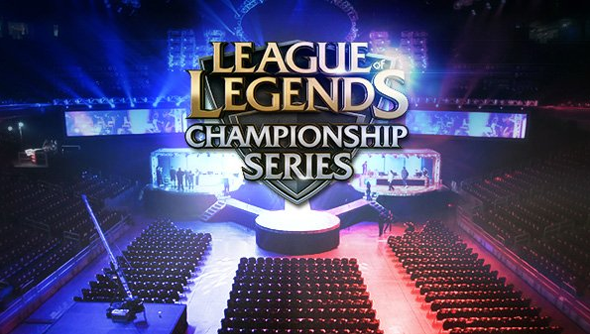 Expect ten, not eight, teams in the North American and European LCS playoffs next year. While Riot “can’t promise it’ll happen”, they’ve outlined a number of reasons why they’d prefer that setup. They want abolished Super Weeks, a consistent schedule, shortened splits, longer, more exciting playoffs – and more diversity in the players and teams we see filter through to LoL’s top competitive layer. “This new structure is to promote a more exciting, action-packed league that’s digestible for the viewer. We’ll be able to design a season that introduces more variety in teams and matchups, ultimately creating a more diverse and exciting experience for viewers and players. “Moving to a 10 team structure offers us more flexibility around the league format, and remedies some of these scheduling headaches. We could potentially eliminate Super Weeks and shorten the regular season with improved, longer playoff schedules. We want to make them more exciting, with proper buildup to the final matches for the championship title. We’re currently considering 3 weeks of playoffs. This is currently only a potential change to the League’s format but it would be a welcome one, a more exciting game is better all round. I hope it doesn’t end up cannibalising the Challenger Series. That’s the league that sits below the LCS, the winners of which get to play teams in the LCS to secure a promotion. If you take that top two challenger teams to fill out the LCS then Riot could end up killing the competition in the Challenger league. We’ll learn more about the plans in the coming weeks. Though, while we’re on the subject of changes to League of Legends, we want Riot to fix the League of Legends client and to bring more eSports events to the UK.